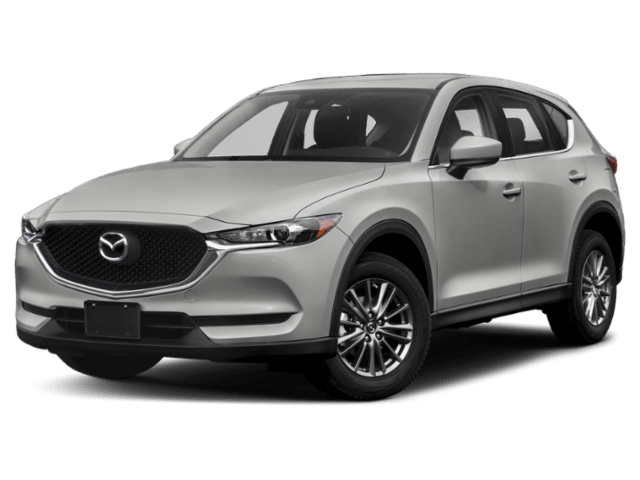 When it comes to luxury SUVs, both the 2019 Alfa Romeo Stelvio and the 2019 Mazda CX-5 top the list in this segment. But we know that only one vehicle can be your next purchase near Barrington, which is why vehicle comparisons are so helpful. Compare these two SUVs to see if the CX-5 or Stelvio makes the most sense for your family’s next ride. Engines: The Alfa Romeo Stelvio runs on a 2.0L intercooled turbo I-4 engine, and the Mazda CX-5 runs on a 2.5L I-4 engine. Transmission: The Alfa Romeo Stelvio engine is paired with an eight-speed automatic transmission, while the Mazda CX-5 engine is paired with a six-speed automatic transmission. Horsepower and Torque: The Alfa Romeo Stelvio engine delivers 280 hp and 305 lb-ft of torque, while the Mazda CX-5 engine delivers just delivers 187 hp and 186 lb-ft of torque. Drivetrain: The Alfa Romeo Stelvio features standard rear-wheel drive or available all-wheel drive. The Mazda CX-5 has standard front-wheel drive and available AWD. Fuel Tank Capacity: The Stelvio has a 16.9-gallon fuel tank, and the CX-5 only has a 14.8-gallon fuel tank. CX-5 or Stelvio: Which Will You Choose? 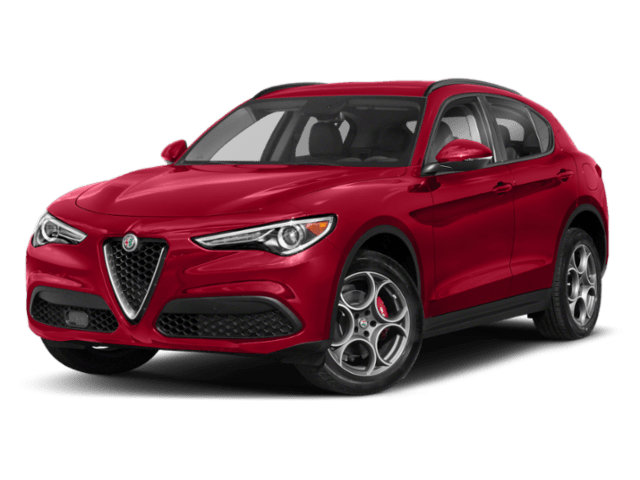 As you can see, the Alfa Romeo Stelvio offers more in terms of standard and available features, a more powerful engine, and a larger fuel tank, so you won’t have to stop as often for gas as you drive around Itasca. 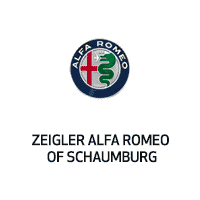 Contact us to learn more about what the Stelvio offers or visit us in Schaumburg to experience the Stelvio for yourself on a test drive.